Soon, Broward Marine was awarded contracts from the Royal Dutch Navy and the U.S. Navy to build and deliver minesweepers on a 45- and 90-day timetable. The increased workload helped make the company the county’s largest private employer from 1950 through 1955. 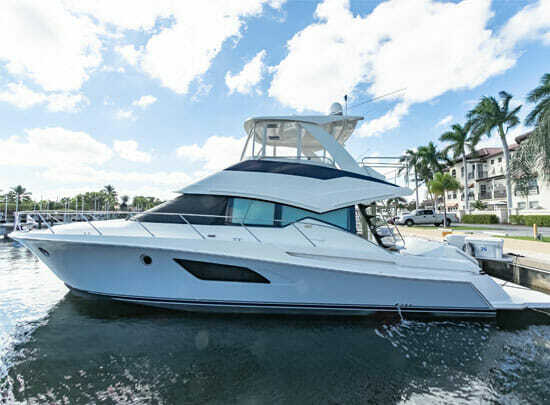 Broward Marine — now Broward Shipyard — has changed ownership over the years, but the Denison family is still well-represented in the marine industry with Denison Yacht Sales, run by Bob Denison, son of Kit, who founded Denison Marine in the 1980s. 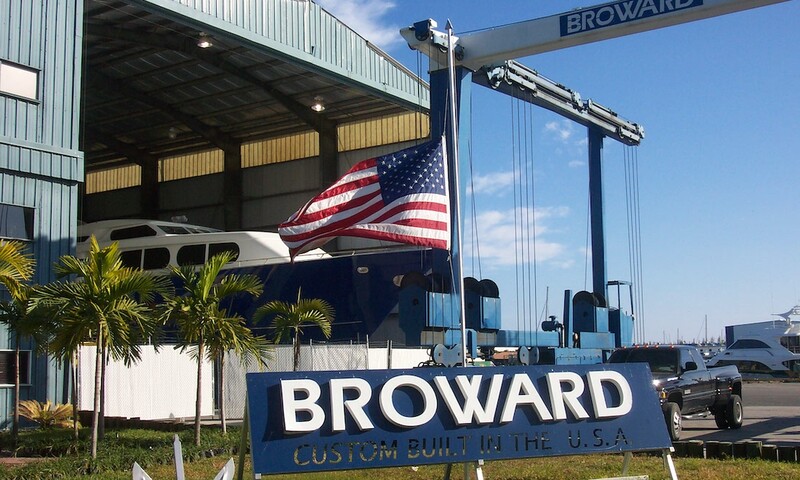 In 1993, Ken says Broward Marine had the world’s largest order book and 51 percent of the domestic market. Third-generation Bob helms Denison Yacht Sales, a company that has expanded to 21 offices with 100 brokers and continues the family affair. 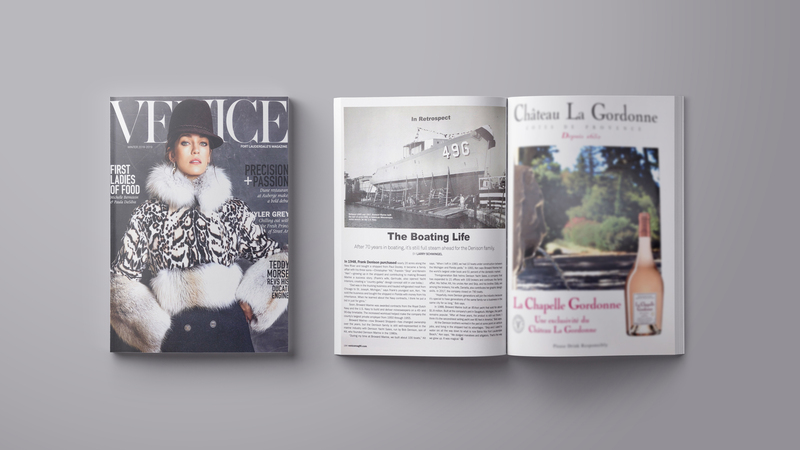 His father, Kit, his uncles Ken and Skip, and his brother, Eddy, are among the brokers; his wife, Daniella, also contributes her graphic design skills. 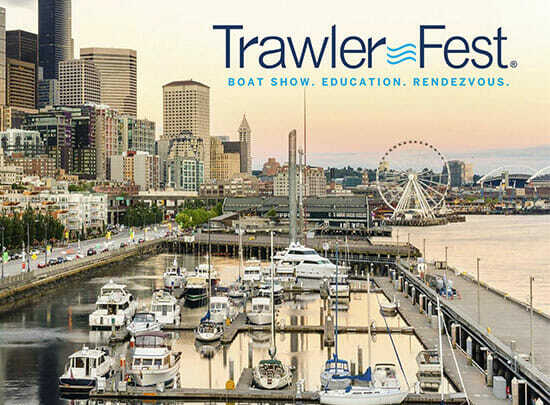 In 2017, the company closed on 790 boats. “Hopefully, more Denison generations will join the industry because it’s special to have generations of the same family run a business in the same city for so long,” Bob says. 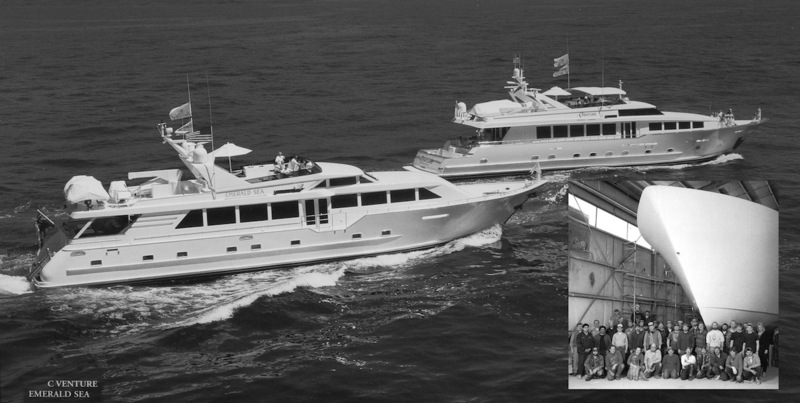 In 1988, Broward Marine built an 85-foot yacht that sold for about $1.8 million. 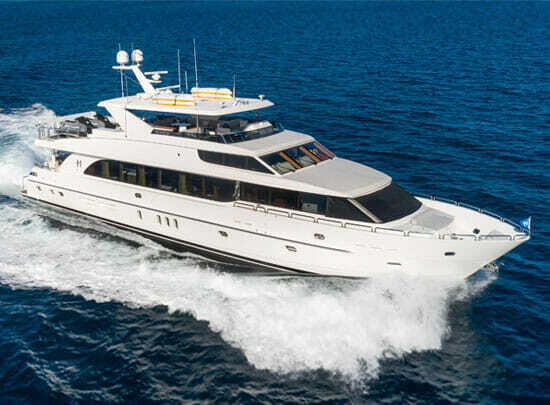 Built at the company’s yard in Saugatuck, Michigan, the yacht remains popular. “After all these years, the product is still out there; I think it’s the second-best selling yacht over 80 feet in America,” Bob says. All the Denison brothers worked in the yard at some point on various jobs, and living in the shipyard had its advantages.